BRIGHTON, Mich.- Whether your heart beats for cupid or you think it's more of a "Hallmark Holiday" you can't help but feel warm and fuzzy with all of the hearts floating around this month. So, now that it's officially February we can get out all of our red, pink, and purple decorations to spread the love for Valentine's Day. If you need some decor ideas to get you in the spirit, look no further! 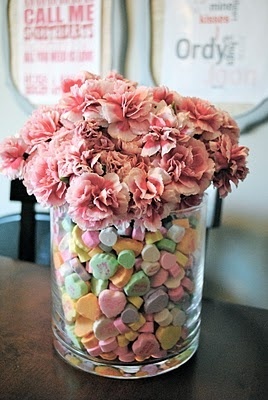 We've got some super easy DIY Valentine's Day Decoration Ideas just for you! Since you're likely to have flowers around the house this Valentine's Day, spice up your vase decor with the ole' double vase trick! Get two vases, one larger than the other, and then place the smaller vase inside the larger one. Now fill the space between them with any festive candies, marbles or knick-knacks. We recommend some fun conversation hearts just right for February! If you want to spread the love around your neighborhood, try this heart-warming DIY Valentine's Day door wreath! Just head out to your favorite craft or floral store and get some berry branches and twine. 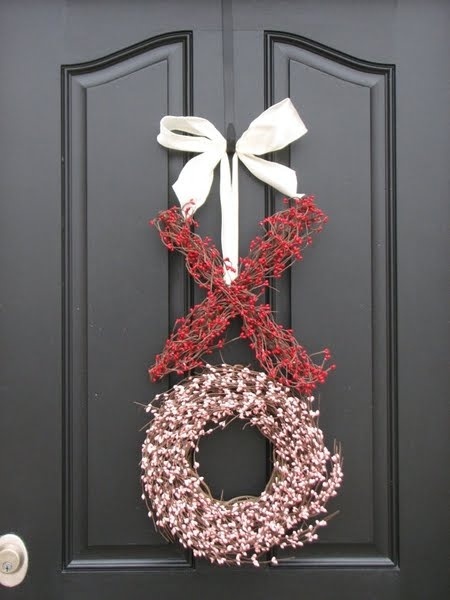 From there, you can pretty much make a wreath in any shape you desire: X's, O's, hearts, etc.! 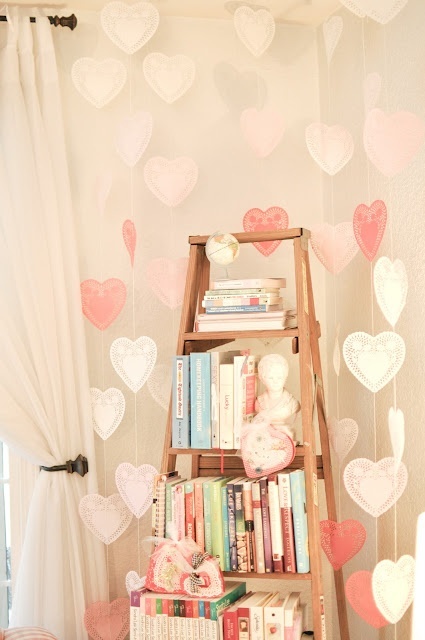 Finally, fill your home with love with this super simple heart garland made of doilies! It doesn't get easier than this. Just string some yarn, twine, or fishing line through the heart doilies and then hang them up in clusters, around your doors or windows, anywhere really! And while you're spreading the love with your DIY Valentine's Day Decorations, don't forget to give your vehicle a little extra attention too! You can save on any of your vehicle maintenance needs with our Oil Change Coupons, Tire Rotation Coupons and Brake Shop Discounts. Brighton Ford's Service Center is located at 8240 Grand River Ave. just north of I-96 in Brighton. We are a family owned and operated business that strives on customer satisfaction. For more information on Brighton Ford visit BrightonFord.com or give us a call at (800)-836-8206.